Try running or walking to boost weight loss. Running and walking are both great options for reaching your weight-loss goals. 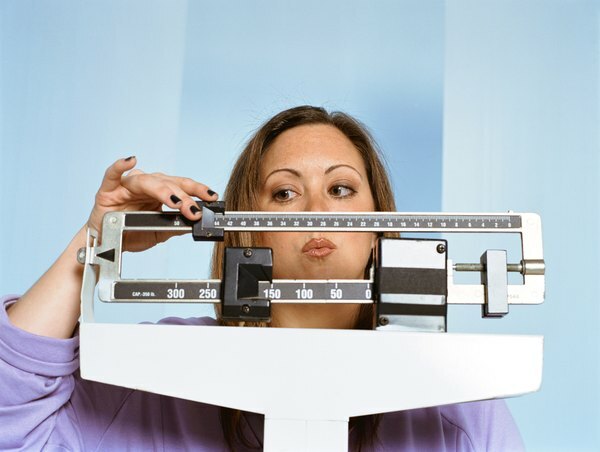 Both are relatively low-cost, accessible forms of exercise that can help you create your ideal calorie deficit. 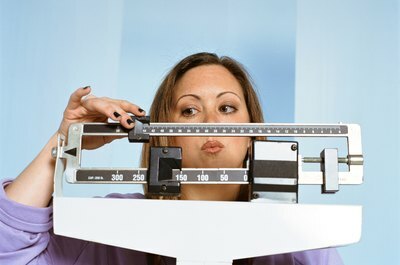 But as with most things, there isn’t a simple answer as to whether running or walking is best for losing weight. Consider the following factors to help you decide which of the two is best for you. 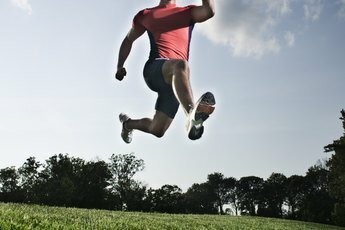 As opposed to walking, running requires more energy and effort since you’re basically jumping from one foot to the other, working against gravity with every jump. With walking, one foot is always on the ground. How many calories you will burn running versus walking depends on your weight, but generally running burns about 8 to 12 calories each minute versus walking, which burns about 4 to 8 calories each minute. 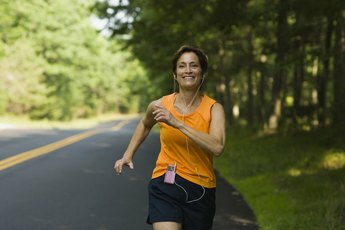 If you’re a beginner exerciser, walking is likely to initially be the more effective weight-loss strategy; although running burns more calories per minute than walking, when you’re just beginning an exercise regimen you probably won’t be able to run more than a minute or two, whereas many beginners can walk 10 minutes or more. Beginner runners also tend to be more prone to injury and burnout, which naturally get in the way of weight loss. Although running is typically a better calorie burner than walking, race walking -- walking faster than 4 mph -- actually burns more calories than running at the same pace. Race walking sdefinitely requires more effort than a Sunday stroll. It increases your oxygen consumption and heart rate, and consequently increases the number of calories burned. When it comes to avoiding injuries, walking wins hands down. The jarring motions of running take their toll on your joints and ligaments, often leading to foot, knee and shin pain. Running requires conditioning and dedication, which may not suit your personality or lifestyle. On the other hand, walking for weight loss usually requires more time than running, so it may not be your best bet if you have a jam-packed schedule. Also, be sure to check with your health care provider regarding medications and conditions that could be aggravated by vigorous exercise like running. That's Fit: Why Is Walking So Good For Weight Loss?